The nation (possibly up to 85% of the nation if some stats are to be believed) unite to mark a two minute silence on Armistice Day. And on Twitter, common best practice is that people also stop tweeting as a mark of respect. But every year, some brands always screw up – with Tweets going out. This then means some poor PR has to spend the rest of the morning apologising. 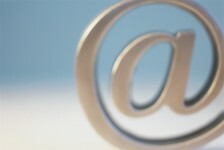 Last year, Sky News sent an ‘auto tweet’ linked to a completely unrelated story. All their correspondents on Twitter then had to apologise for something which wasn’t their fault. 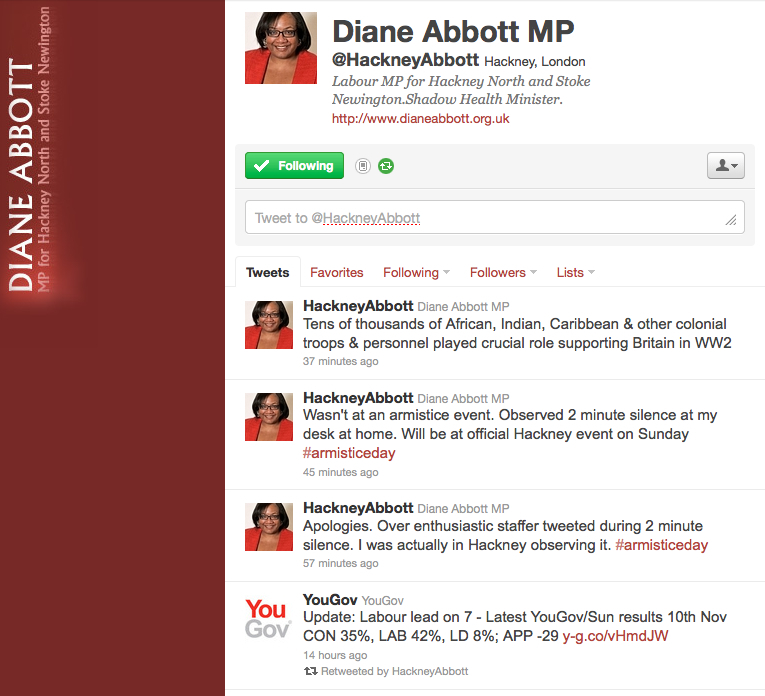 This year it’s British Gas and MP Dianne Abbott (as Political Scrapbook revealed). 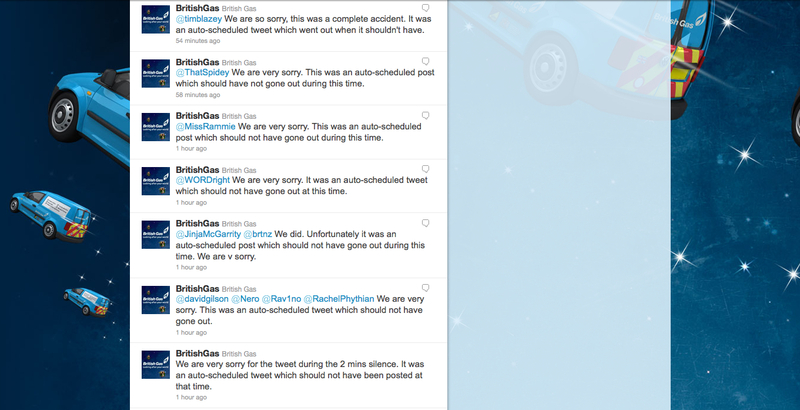 British Gas went into apology overdrive as the screen shot shows. Blaming an ‘auto programmed’ tweet (using TweetQueue or something similar). Dianne Abbot blamed her researcher. Both show that neither is really following a golden rule of Twitter – if the account is in your name, control it yourself. And don’t spam people with an overuse of irrelevant auto-tweets.